Self-encoded spread spectrum (SESS) is a unique realization of random spread spectrum. SESS eliminates the need for the traditional transmitting and receiving PN code generators. Instead, the time varying, random spreading sequence is obtained from the data source. Cooperative diversity (CD) has been attracting increasing attention as a novel and promising diversity technique. This paper analyzes the cooperative SESS for Amplify and Forward CD links in Rayleigh channels. The results show that our cooperative SESS improves the system performance significantly over MRC-based cooperative systems. Cooperative diversity receives increasing attention as a diversity enabler, whereby several partner terminals around a given mobile terminal form a distributed cooperative network and transmit information collaboratively . The advantages of CD are similar to existing diversity technique like MIMO to combat the detrimental effects of multipath fading. Sendonaris [2,3] has proposed a user cooperation model that achieved an increase in capacity. As spread spectrum can effectively deal with multipath fading, direct-sequence spread spectrum transmissions have been considered for implementing a novel spectrally efficient cooperative protocol . 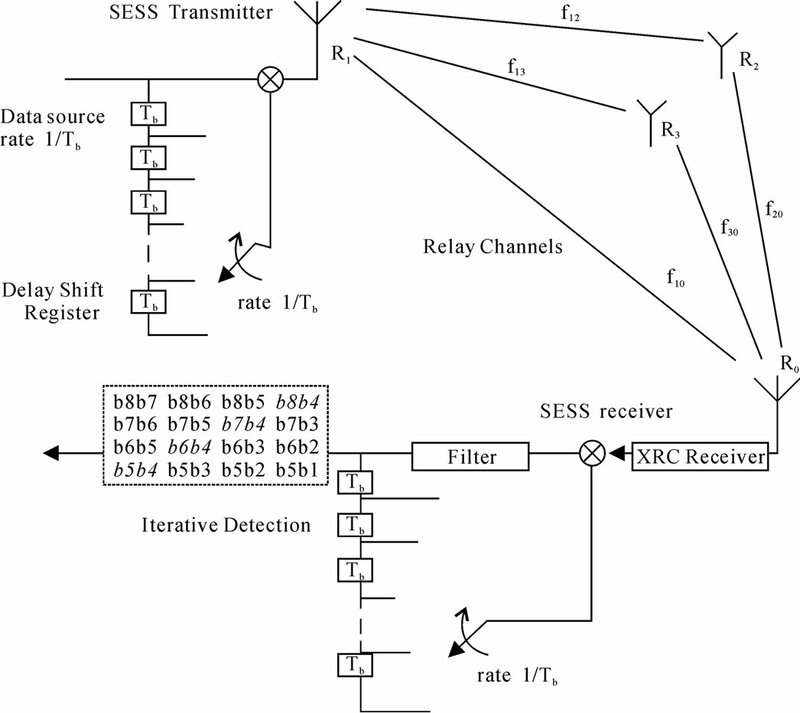 SESS is a unique random spread spectrum that eliminates the need for traditional transmit and receive PN code generators . In this paper, we consider SESS cooperative diversity (SESS-CD) communication over fading channels and analyze its performance in fading channels. Expressions for the average bit error rate (BER) are derived and the result is compared with the repetition scheme with maximum ratio combiner (MRC). The mobile radio channel suffers from multipath fading, implying that, within the duration of any given call, mobile users could experience severe variations in signal attenuation. Spread spectrum and diversity are methods for combating the detrimental effects of fading. Iterative detection with SESS-CD receiver is shown to achieve remarkable performance improvement reducing the BER significantly. SESS-CD with iterative detection provides both temporal and spatial diversity while MRC exploits only spatial diversity gain. In Section 2, we describe the system model. 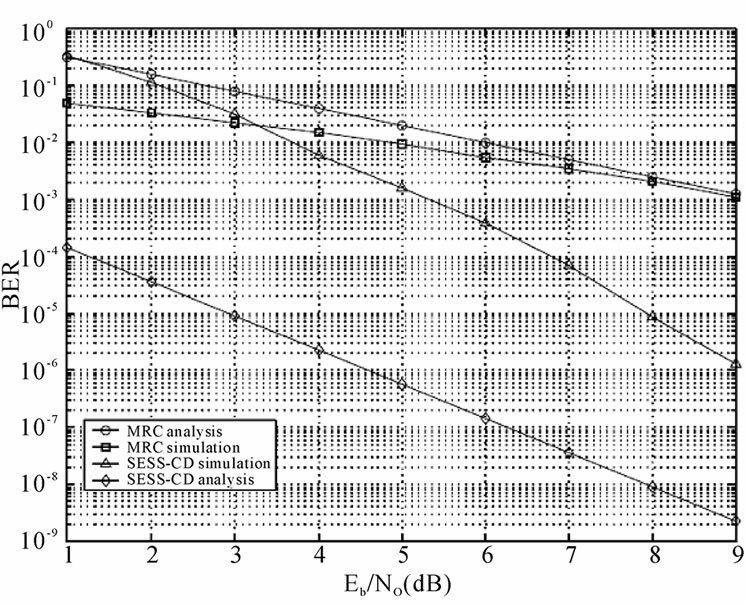 Section 3 analyzes the performance of SESS-CD and MRC. 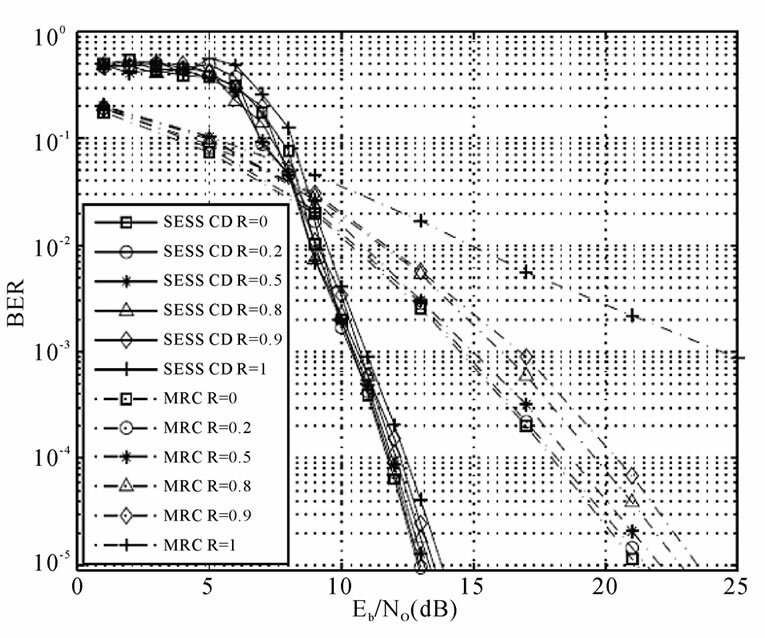 The analytical and simulation results based on SESS-CD schemes are presented in Section 4. The conclusion follows in Section 5. Figure 1. Cooperative self-encoded spread spectrum structure. at the receiver for bit detection. We assume that each relay path and direct path are isolated. The isolation can be achieved by time division multiplexing. 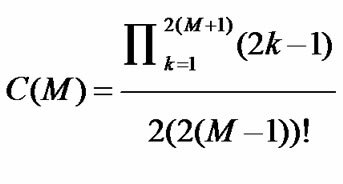 We observe that the error probability Pe is the function of (Eb/No)-(M+1) where M is the number of relay nodes. Therefore, the cooperative network can achieve the full diversity order of M +1. Comparing Equations (15) and (26), we find that the effective SNR in SESS-CD with iterative detection is the square of the actual SNR. Figure 2. Simulation BER, SESS-CD (64 chips/bit) and MRC, K10=K20=30=1, K12=K13=1. Figure 3. Probability density function of exact pdf and gaussian approximation, 64 chips/bit, Eb/No=5 and 10 dB. Figure 4. Simulation BER of SESS-CD, 64 chips/bit. Figure 5. Simulation BER of MRC and SESS-CD (64 chips/bit) with K10 = K20 = K30 = 0.5, K12 = K13 = 0.5, for various correlation values of correlated channel. SESS-CD with different relay locations. The relay location in the middle of the source and destination (K12 = 0.5, K20=0.5) exhibits a better BER than the relay location near to the source (K12=0.9,K20=0.2). We can also see in Figure 5 that SESS-CD is stable in correlated channels but MRC degrades rapidly as the channel correlation increases. 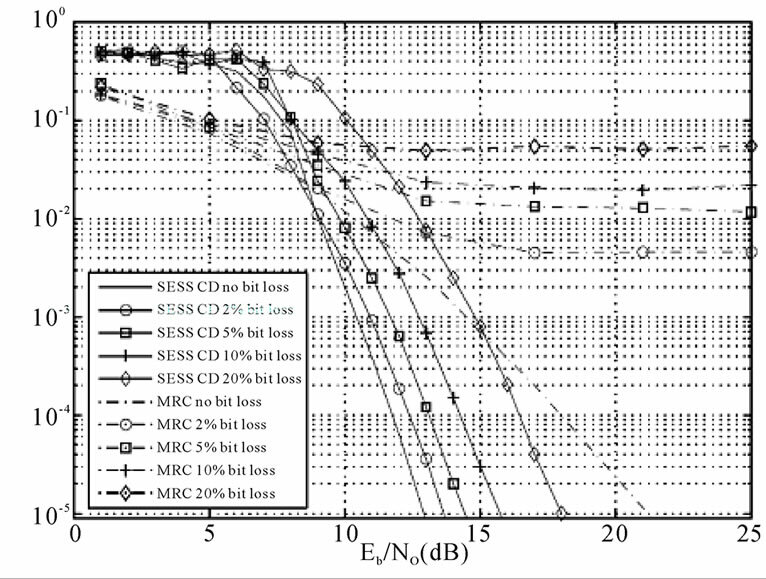 A similar effect can be observed in hostile channels with bit losses in Figure 6 where SESS-CD displays much stable BER performance compared to the MRC. Figure 6. Simulation BER of MRC and SESS-CD (64 chips/ bit) with K10=K20=K30=0.5, K12=K13=0.5, under different bit loss percentage. square term of the SNR while the MRC BER is inversely proportional to the SNR only. We observe that SESS-CD is very stable in highly correlated channels as well as in severely fading channels. SESS combined with CD is obviously a promising CD technique for the future generation of wireless communications. This work was supported in part by contract award FA9550-08-1-0393 from the U.S. Air Force Office of Scientific Research. Thanks are due to Dr. J. Sjogren whose support has allowed the authors to investigate the field of cooperative self encoded spread spectrum. 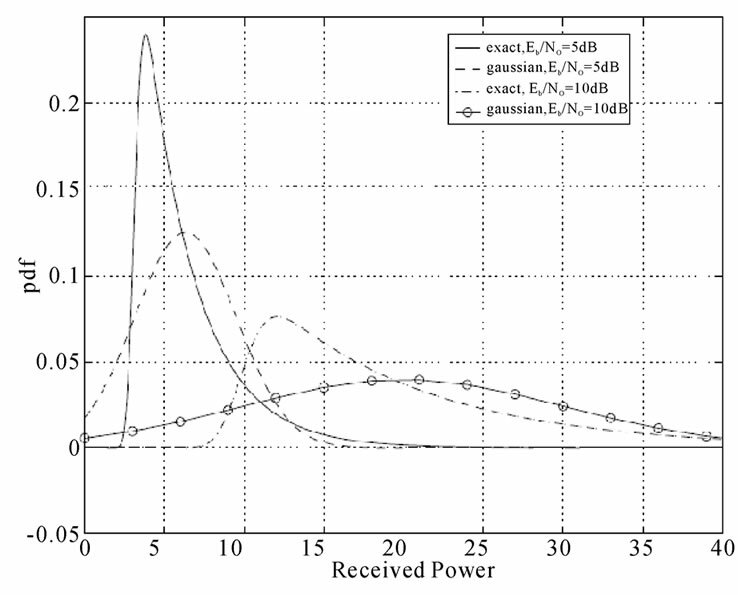 A. Ribeiro, C. X. Cai, and G. B. Giannakis, “Symbol error probabilities for general cooperative links,” IEEE Transactions on Wireless Communications, Vol. 4, No. 3, pp. 1264-1273, May 2005. A. Sendonaris, E. Erkip, and B. Aazhang, “User cooperation diversity-Part I: System description,” IEEE Transactions on Communications, Vol. 51, No. 11, pp. 1927-1938, November 2003. A. Sendonaris, E. Erkip, and B. Aazhang, “User cooperation diversity part II: Implementation aspects and performance analysis,” IEEE Transactions on Communications, Vol. 51, No. 11, pp. 1939-1948, November 2003. A. Ribeiro , X. Cai, and G. B. Giannakis, “Opportunistic multipath for bandwidth-efficient cooperative networking,” IEEE International Conference on Acoustics Speech and Signal Processing, Montreal, Canada, May 2004. L. Nguyen, “Self-encoded spread spectrum and multiple access communication,” IEEE 6th International. Symposium on Spread-Spectrum Techniques & Applications, New Jersey, September 2000. K. Hua, L. Nguyen, W. M. Jang, “Self-encoded spread spectrum synchronization with genetic algorithm and markov chain analysis,” IEEE 42th Conference on Information Science and Systems, Princeton, New Jersey, March 2008. Y. Kong, L. Nguyen, and W. M. Jang, “On the BER of self-encoded spread spectrum communication systems,” Proceedings of the IASTED International Conference, Wireless and Optical Communications, Banff, Alberta, Canada, June 27-29, 2001. 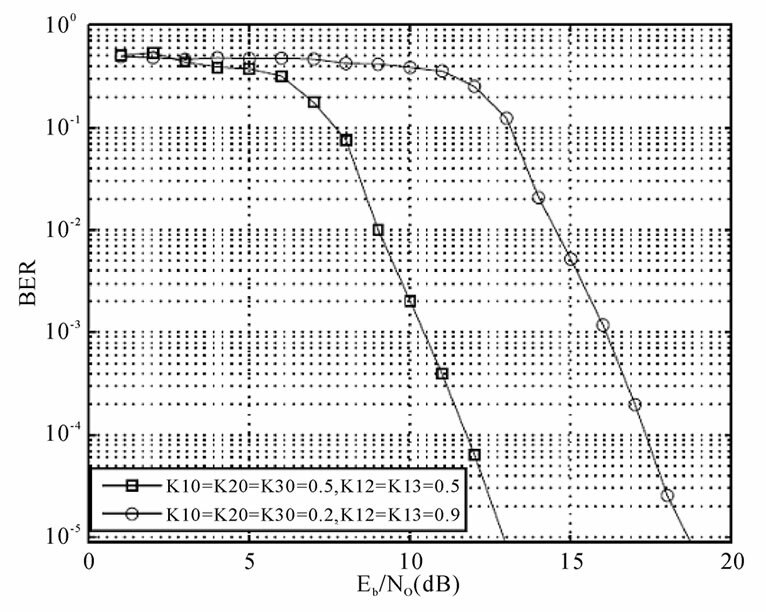 Z. Wang and G. B. Giannakis, “A simple and general parameterization quantifying performance in fading channels,” IEEE Transactions on Communications, Vol. 51, No. 8, pp.1389-1398, August 2003.